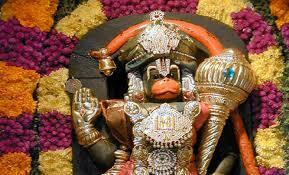 Dindigul, which was under the rule of the famous Muslim Monarch, Tippusultan, has a glorious past. 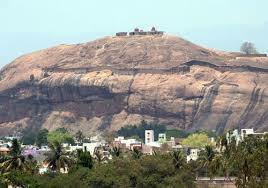 The historical Rock Fort of this district was constructed by the famous Naik King Muthukrishnappa Naicker. 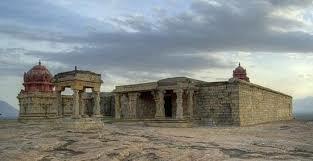 It is located between 10° 05’ and 10° 09’ North Latitude and 77° 30’ and 78° 20’ East Longitude.. 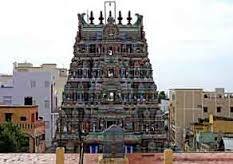 This district is bound by Erode, Coimbatore, Karur and Trichy districts on the North, by Sivaganga and Tiruchi District on the East, by Madurai district on the South and by Theni and Coimbatore Districts and Kerala State on the West. It is spread over on area of 6266.64 Sq. Km. It comprises of 3 Revenue Divisions, 9 Taluks and 14 Panchayat Unions, According to 2001 Census, its population is 19,23,014.